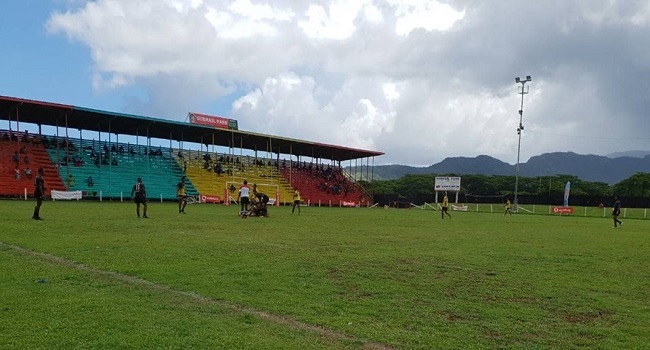 The first quarter final of the Huawei 7s Ucunipotu 7s will get underway at 1pm today at Subrail Park in Labasa. The first game sees Pool B winners Nasagale Babas take on Pool C runner up Natakala. Pool D winners Wailevu will go head to head with Pool A runners up Somosomo Sharks in the 2nd quarter final match. The third match will see Pool A Winners Westerland Natadra go up against Pool Pool D runners up Domoniwai. In the last match, Pool C winners Faith Generation Brothers will play against Pool B runners Up Eagles.